Global Employment Services provides U.S. recruiting and employment solutions for the international professional. Headquartered in the United States with an office in the UK, our worldwide recruiting network extends to Canada, United Kingdom, Mexico, Taiwan, Philippines and other countries. Our industry experience and flexible approach to recruitment allows us to meet both long and short-term personnel needs of small and large employers. Are you a possible candidate? GEM offers placement assistance for international professionals with fee paid immigration, transportation, and housing with assistance securing U.S. licensing, Visa Screen, NCLEX, and other credentialing services. 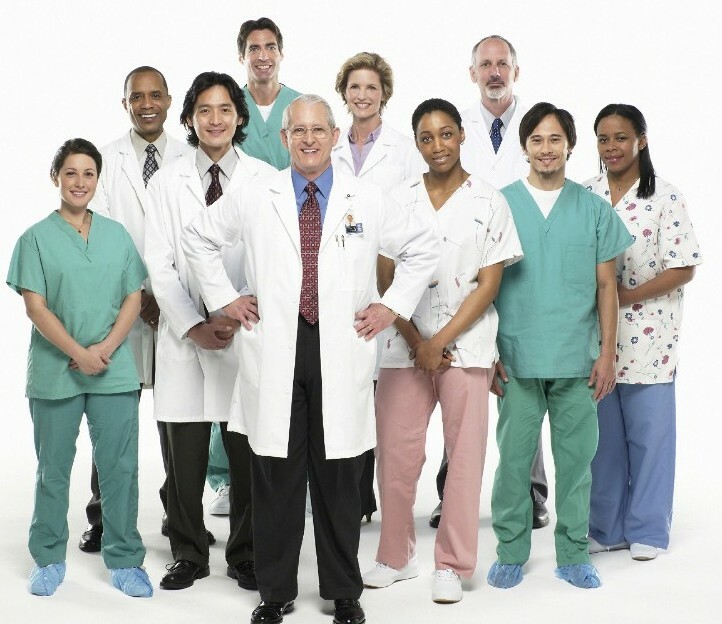 What sets GEM apart from other medical staffing and recruitment agencies? With over 20 years of experience in medical/nursing staffing and recruitment, we recognize the need for an agency that offers customized, cost efficient programs. Our ability to efficiently adapt campaigns to suit the requirements of various healthcare employers makes us a unique and valuable contributor in the recruiting industry. We manage impeccable communications between all parties, and have earned an established reputation for ethical recruiting practices and quality staffing services. We encourage you to contact us to request more information. We offer a free consultation with our recruiting experts who will answer all of your questions.